We provide the best Transmission services at a reasonable rate for both passengers and fright vehicles. Joined to the engine crankshaft via a flywheel/clutch/ fluid coupling, the transmission system readjusts to the output of the internal combustion engine and drives the wheels with the controlled application of the power. By receiving the output of the transmission through the driveshaft, differentials ensure that the wheels run smoothly without slippage on turns. By using the modern diagnostic devices, we detect and resolve the transmission and differential related problems. 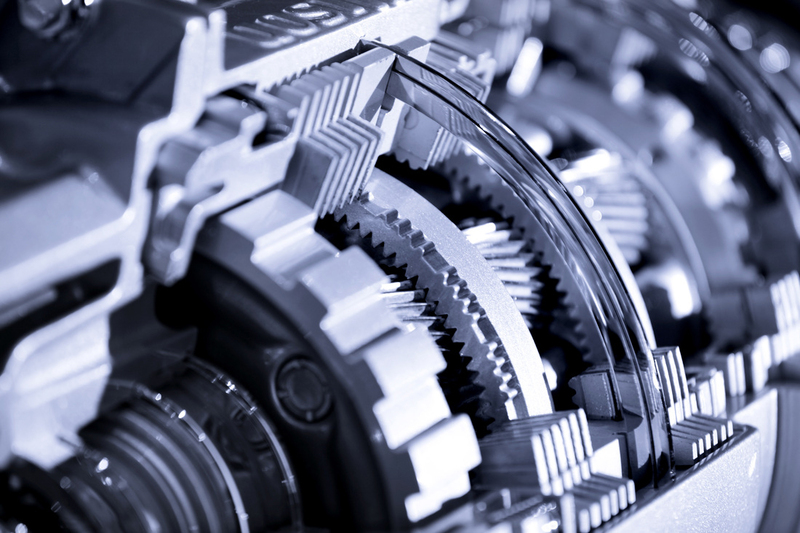 We are competent to repair and service each component of a transmission including transmissions, power steering systems, clutch, gearbox, prop shaft, differential and final drive shafts.